Do you hear those sleigh bells drawing close? The final lap is here and our Lendlease Plus Member who's the top spender from between 16 Nov to 30 Dec will get to visit Santa Claus’ village in Rovaniemi in Lapland Finland on a 7D6N dream holiday for 4! Want to be that lucky someone? Hurry sign up as a Lendlease Plus member now by downloading the app and register! Accumulate those receipts from now till 30 December and you still stand a chance to win yourself this fantastic dream holiday! #ProTip . Haven't gotten your Lendlease Plus membership? Sign up now on www.lendleaseplus.com to enjoy BIGGER rewards. HO HO HO! Christmas is just around the corner! 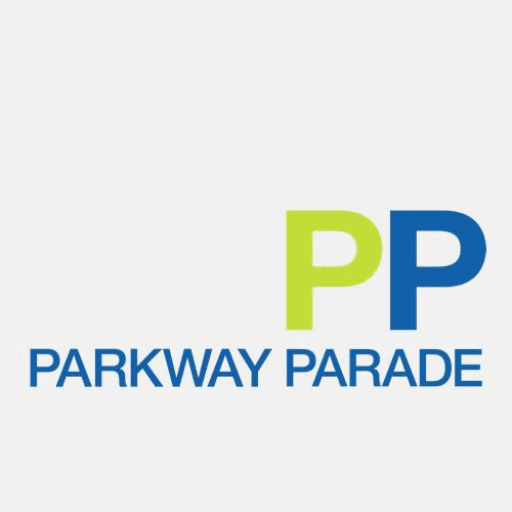 Parkway Parade has been brimming with the joy of the festive spirit so join us this weekend as we usher in Christmas with Santa and some lovely Christmas carols acapella-style! Haven't started shopping for the perfect Christmas gifts for your loved ones? Fret not, our Christmas helpers will "help" you get started and even show you how to earn BIGGER, BETTER and FASTER rewards on the new Lendlease Plus rewards programme when you shop! We'll be at Parkway Parade this weekend. Or if you can't wait, visit www.lendleaseplus.com to find out how! If you’re a Lendlease Plus member, you’re in luck! The top spender of this week will walk away with $1,000 worth of Isetan vouchers! ��The top spender across all weeks from now till 30 Dec will win 7D6N dream holiday for 4 to visit Santa Claus’ village in Rovaniemi in Lapland, Finland! Not a member yet? Hurry sign up on our Lendlease Plus app and get started as more goodies await! It’s the weekend! And what’s better, it’s BLACK FRIDAY WEEKEND! Did you know that Black Friday is one of the biggest shopping days of the year? Here’s some treats in store for you at Parkway Parade !